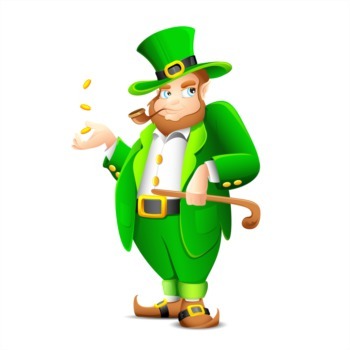 Eat an Irish Breakfast at St. Louis Bertrand March 14 | Joe Hayden Real Estate Team - Your Real Estate Experts! 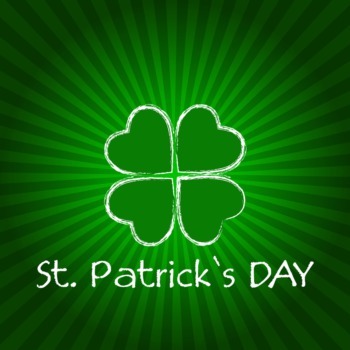 For the Irish, St. Patrick’s Day is really a multi-day event. 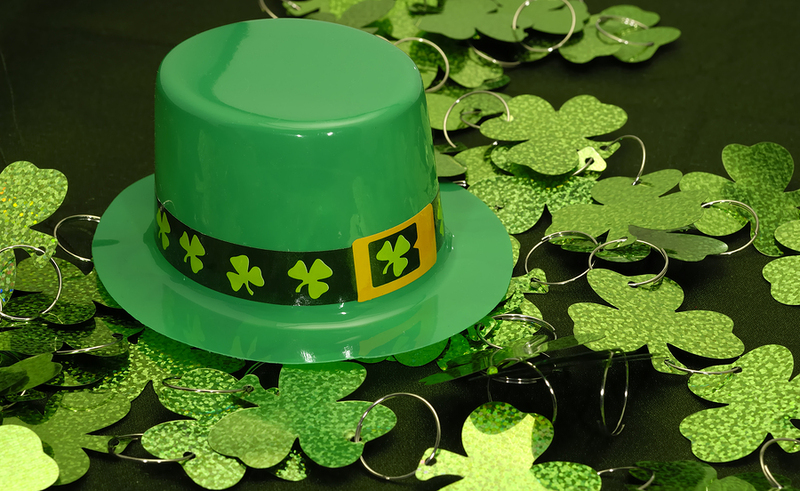 Start celebrating early at the St. Louis Bertrand Irish breakfast. 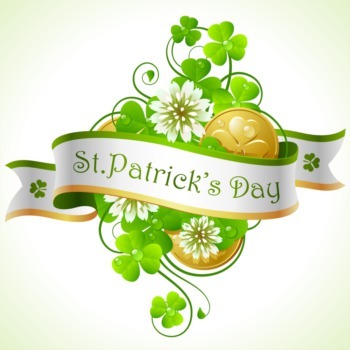 You’ll enjoy food, entertainment and lots of green clothing. The breakfast is a warm-up to the St. Patrick’s Day Parade. Even if you don’t watch the parade, there’s no reason you can’t fill up on a hearty Irish breakfast. Go to St. Louis Bertrand from 8 am to 11 am on March 14, and eat up. Even non-members are welcome to attend the event. Adults eat for $10. Kids eat for just $5. Stay until noon, if you like, for the mass after breakfast. While you eat, you’ll be entertained. Music, dancing and other festivities are part of the Irish breakfast. The breakfast itself is a hearty feast that will give you fuel to get through the day, no matter what happens to be on your schedule. You don’t even have to like St. Patrick’s Day to enjoy a tasty Irish breakfast. Go to St. Louis Bertrand at 1104 S 6th Street to eat your fill. It’s in the historic Old Louisville community, just blocks away from the Shelby Park neighborhood. Shelby Park is named for the park at the center of the neighborhood, a point of pride for the community. It’s named after the first Kentucky governor, Isaac Shelby. This historic Louisville community has its own neighborhood association to bring residents together. The Shelby Park neighborhood is mostly residential. There are several historic Louisville homes in the community, along with newer architecture. The neighborhood has its own small commercial district and several churches. It's less than 5 miles away from downtown Louisville with all its restaurants, nightlife and attractions, but Shelby Park is a quiet residential neighborhood that feels farther away from the big city than it really is. You’ll have plenty of time to walk off breakfast after your Irish feast, so why not take a stroll over to Shelby Park to see it for yourself?